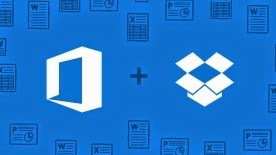 Today, Microsoft and Dropbox surprised us all by announcing a partnership. 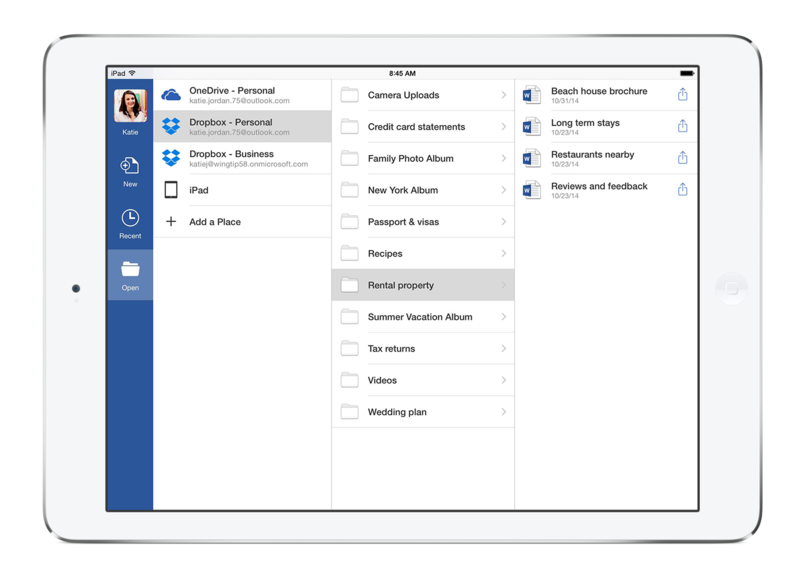 According to the announcement, Microsoft Office applications on mobile devices will be integrated with Dropbox to allow direct access to documents from within the Dropbox folders. This is a big deal. With this announcement, Dropbox has the chance to effectively become the file system for mobile devices – the file system in the cloud. This is something that Apple didn’t include in all the ingenious plans for its iOS operating system. Apple has always claimed that applications and their data need to be compartmentalized. But people wanted a file system – perhaps that’s what 30 years of DOS and Windows dominance have taught us. Dropbox came up with an alternative and it became hugely popular. Apple eventually relented and started introducing iCloud as a way to share data in the cloud, primarily for music and video content that is. Yet Apple didn’t pay much attention to documents, which opened up the window of opportunity to the likes of Dropbox, OneCloud, and Google Drive. Not to mention that only a few users have figured out how Apple iCloud actually works. Since then, Dropbox has been a run-away success, attracting well over 300 million users. Google, Microsoft, Apple, and dozens of other vendors attempted to follow in their footsteps. Now, it would appear that Microsoft is conceding the race to Dropbox. That alone is huge. Microsoft OneDrive struggled from the beginning to gain any meaningful market share and now, its future is uncertain. The greater deal yet, is the fact that by way of closely integrating with Microsoft Office, Dropbox really has the opportunity to become the default file system for mobile devices; a cloud based file system – something that Apple failed to deliver. The announcement begs another question. Giving up on OneDrive in favor of Dropbox is a massive concession. Microsoft doesn’t concede anything often. Dropbox got itself a sweet deal and Microsoft didn’t do it just because it gives the users a choice of storage. Sure, Microsoft gets more money from selling Office than they ever would get from OneDrive, but I suspect that Microsoft is likely getting something more in return. Today, we can only speculate what it is. If I were to place my bet, I’d be putting my chips on Microsoft Azure right now, at the cost of Amazon EC2. I suspect that Dropbox may be leaning closer to Azure now. But that’s of course just speculation. Today, the world may have changed a bit. Or, maybe it changed a lot. Dropbox has been given the opportunity to become a major force in the cloud-a mobile game of thrones. It doesn’t change much for the enterprise customers who will still need to ask whether the consumer-focused Dropbox is an adequate solution for sensitive corporate data. But in the consumer space, Dropbox has been handed the keys to the kingdom. Accessing files in Dropbox from within Office on iPad. Cool!